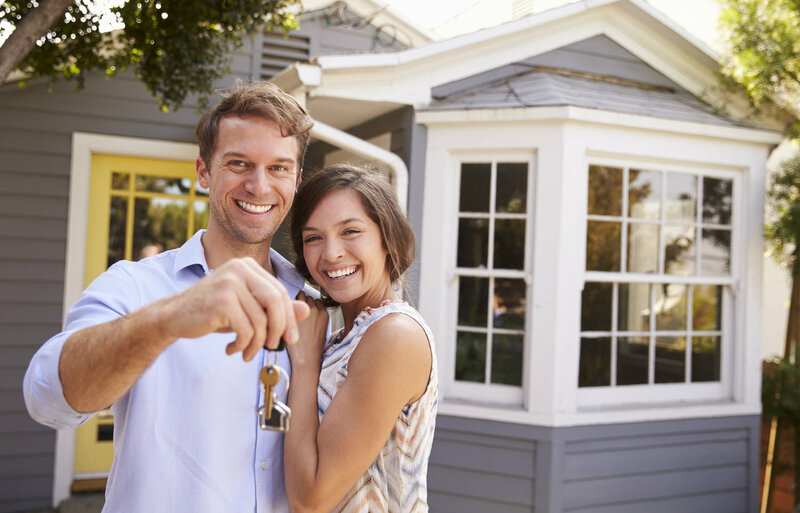 If you haven’t bought a home yet, you’re missing out on a wonderful feeling! That moment when you walk through your doors, throw your purse or keys on the floor, plop down on your couch and breathe a sigh of relief while thinking, “Finally, it’s ours (or mine)!” And the joy of looking at all of your boxes, getting to roll your eyes about why you buy so much stuff, then giving yourself a moment to take a nap because you worked hard to get here and earned it! Yes that’s a real feeling! We often hear, and read, about the cost effectiveness of home ownership. The equity build-up, the freedom it can give us from finances in our retirement years, and a plethora of other ways owning a home can be a positive impact on your bottom dollar. But we don’t often hear about the emotional impact owning a home can have. Yes there will be days the fridge is acting silly and you need to call your home warranty, or days you have to get outside to mow your own yard, but nothing beats the pride and joy of owning a home. Buying a home isn’t about the dollars and cents for everyone, sometimes it’s just about the joy of owning your own place, and getting to build amazing memories in it. If you’ve been longing for this, get in touch with a real estate agent, and make it happen. You owe it to yourself to make your dreams come true!